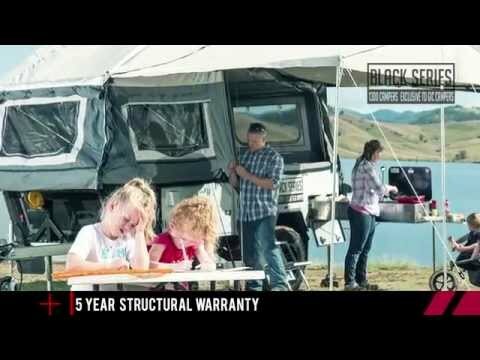 The “Dominator” has it all: stylish looks, off-road capability to take you almost anywhere, and a host of features normally only found on forward fold campers twice this price. 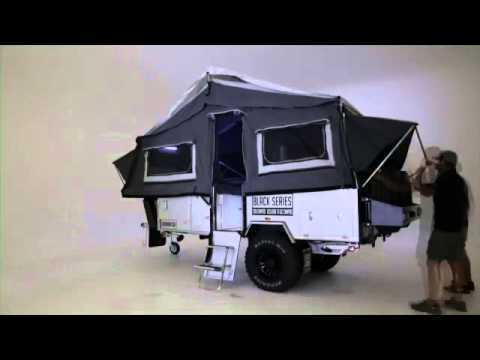 This amazing camper is capable of carrying the largest of 12v fridges and generators. 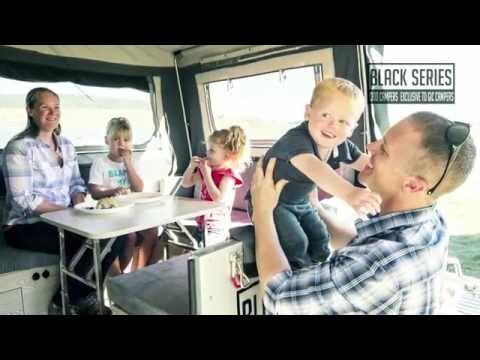 With its slide out kitchen, the gourmet chef can use this internal comfort space to make any holiday a joy. 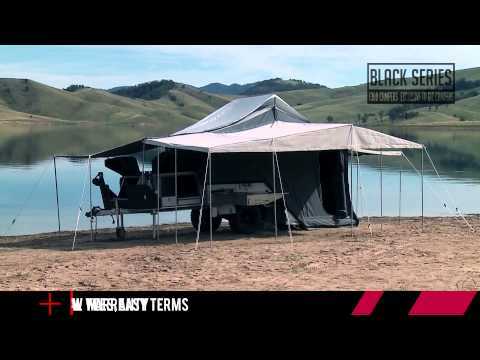 Be the envy of other campers in the comfort and style of this innovative top flight camper. 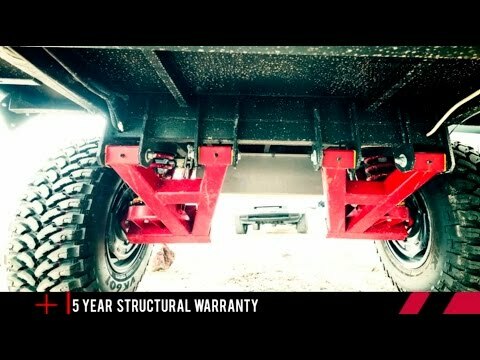 Suspension: Adjustable independent suspension with dual shock absorbers per independent arm and coil springs. Internal Setup: Table with surrounding couches, once folded away can be turned in second bedroom. Brakes: 12” Heavy Duty electric brakes assist setup with mechanical handbrake. Construction: Zincanneal full enclosed, welded, bonded and sealed for maximum strength. Finish: Enamel baked paint finish. Internal Finish: Modern wood finish with marine carpet thought-out. Jockey Wheel: 10” swing-up & lockable. 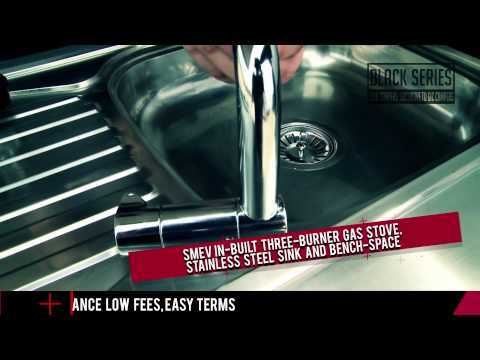 Stainless Kitchen: With a large sink, light, electric pump and tap. Lights: LED Fully submersible tail lights, number plate and clearance lights. 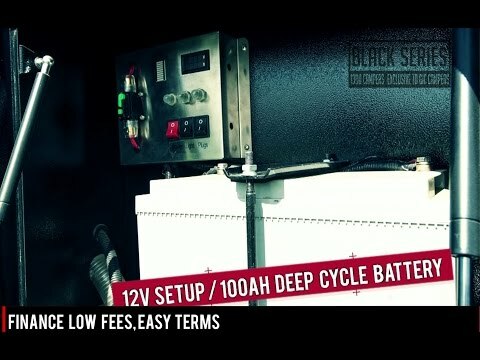 Electrical System: Deep Cycle AGM battery 100AH with 12V sockets with USB and equipped with a 50AMP Anderson plug. Undercarriage: Deadener coating used for maximum protection. Huge Tool Box with large drawers for generator, esky or fridge also includes a built-in pantry, ventilation fan and LED light. 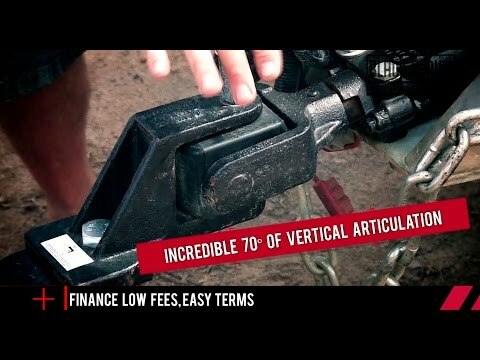 Setup is made easy with two winches and a lightweight aluminium lid. Light Connection Plug: 7 pin flat plugs ADR dual safety chains. Two rear rated recovery shackles fitted standard. 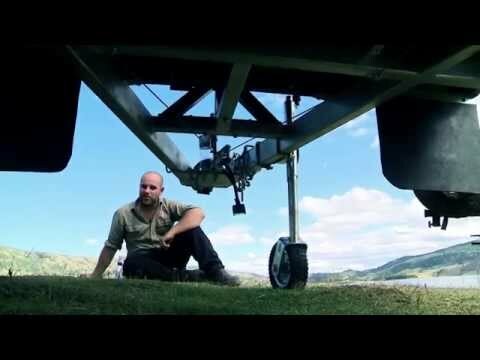 Gas strut assistance for quick and easy erection of tent. A Collective 18sqm of living space. Comfortable 60 second setup of hardstand section. Quality Close Weaved 16oz(450g) Canvas. Double stitching throughout all stress points reinforced. Poles: Durable galvanized poles with corner reinforcing. Windows: Midge and mosquito proof mesh.